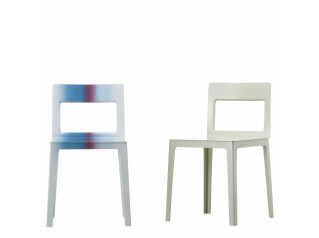 Amy Chair, designed by Valerio Sommella, is characterised by its discrete design. 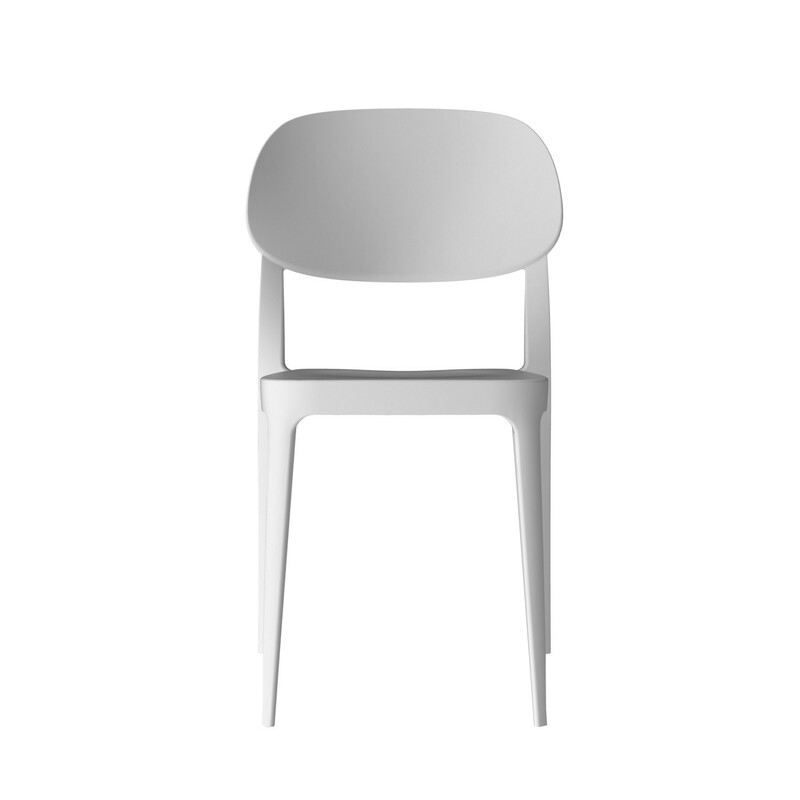 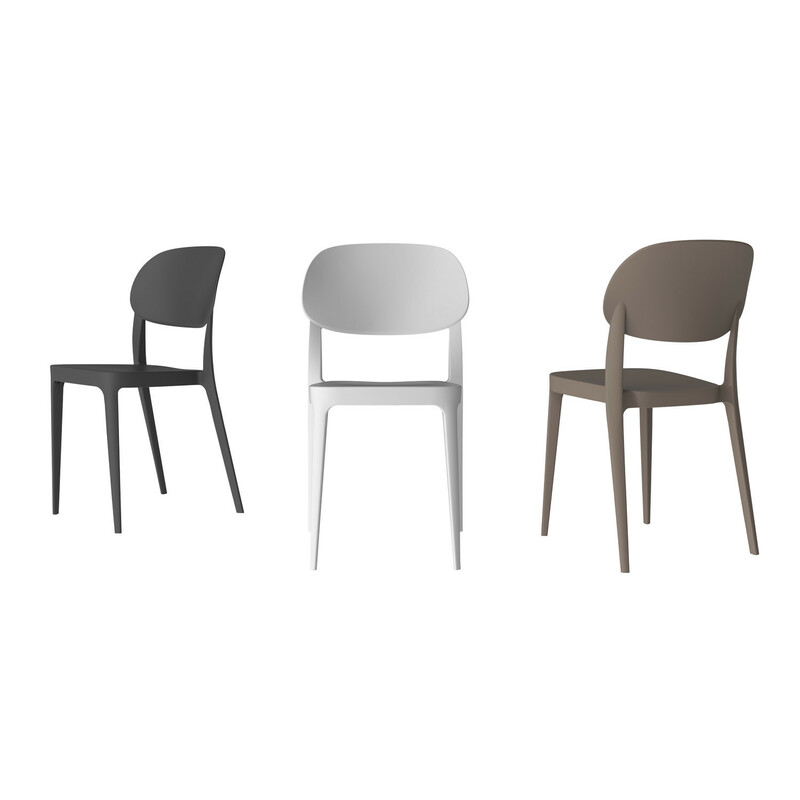 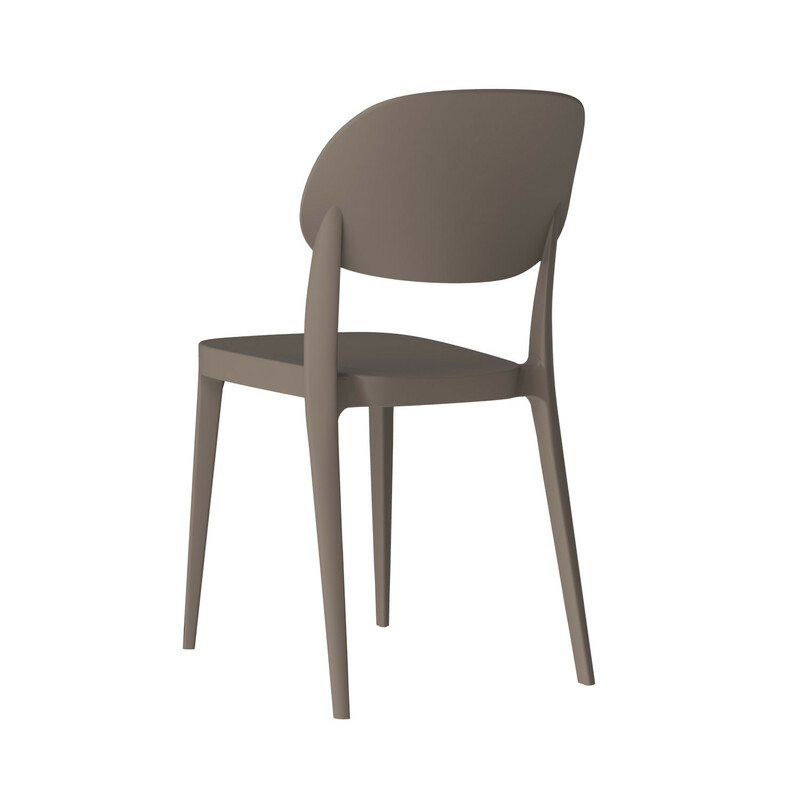 Made of polymer and UV-resistant material, Amy Chair is stackable and can be easily adapted to any indoor or outdoor spaces. 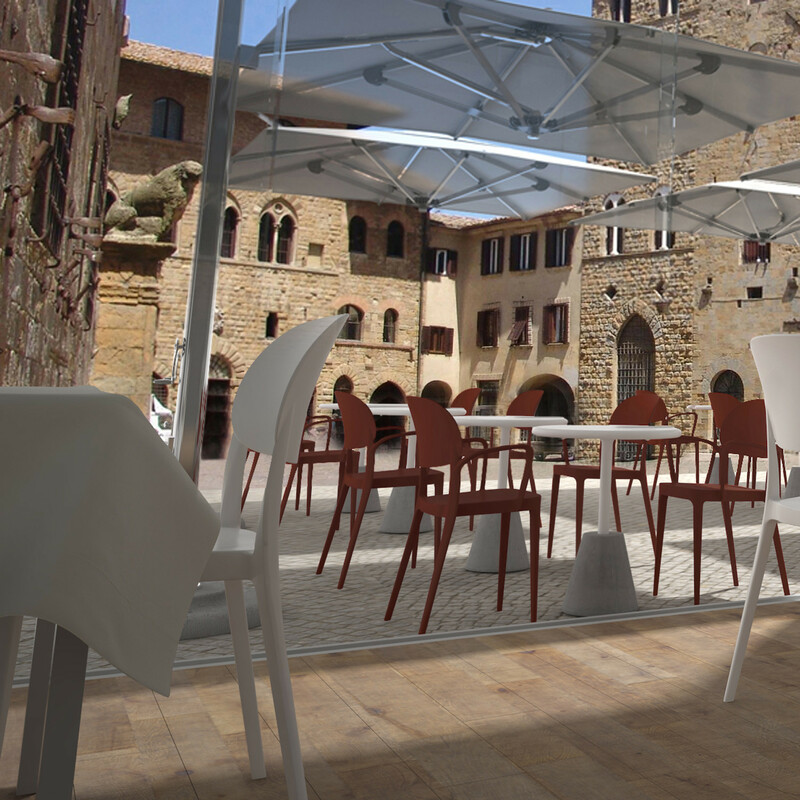 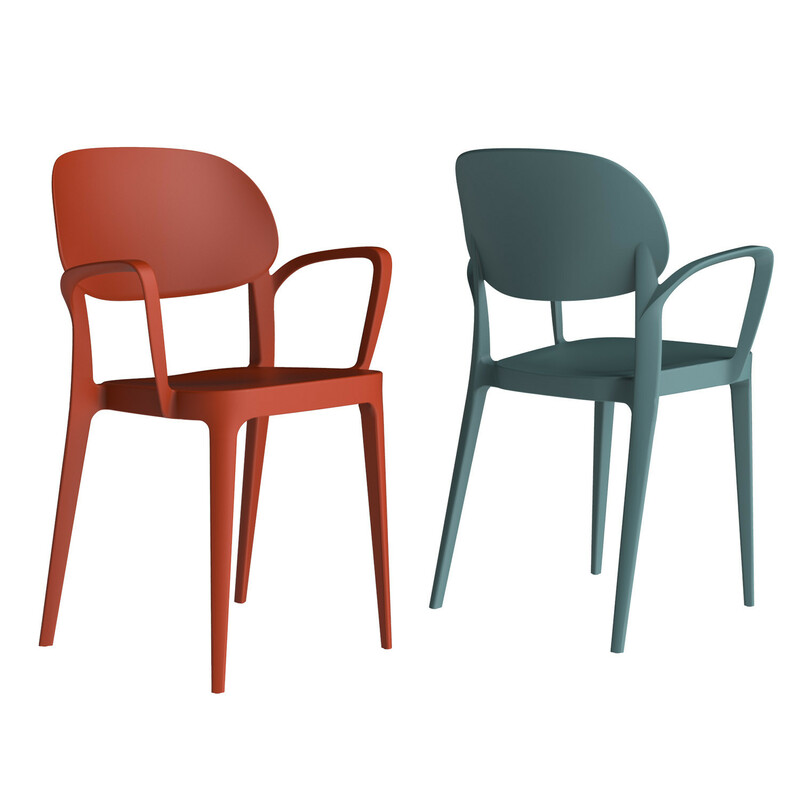 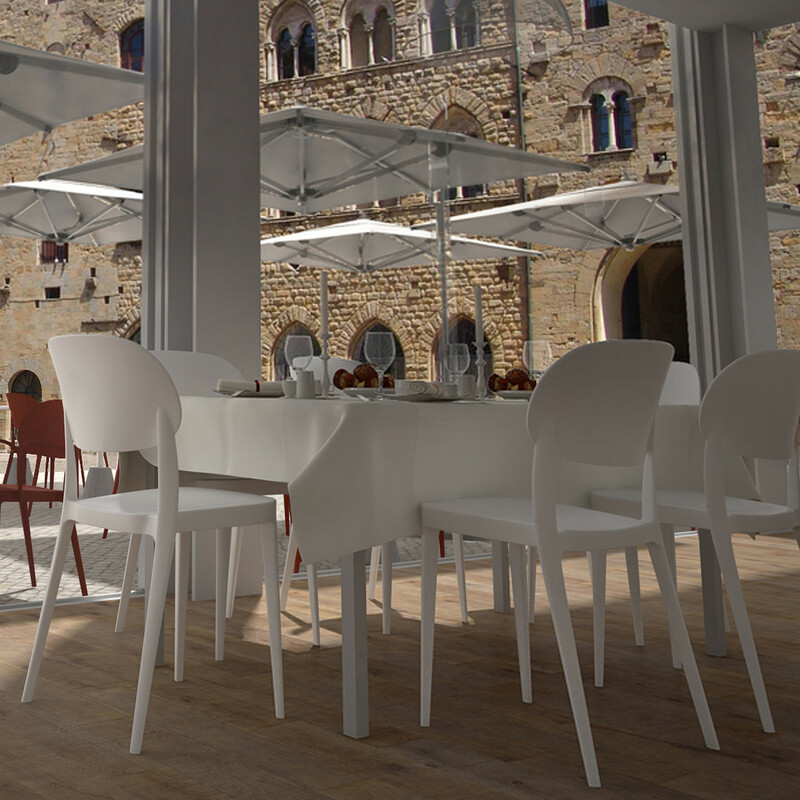 According to your preferences, Amy Chair, manufactured by Alma Design, is available in a wide choice of shades (white, anthracite, sand, brick red or emerald blue) and you can also choose between the chair and the armchair versions, both of which are stackable. 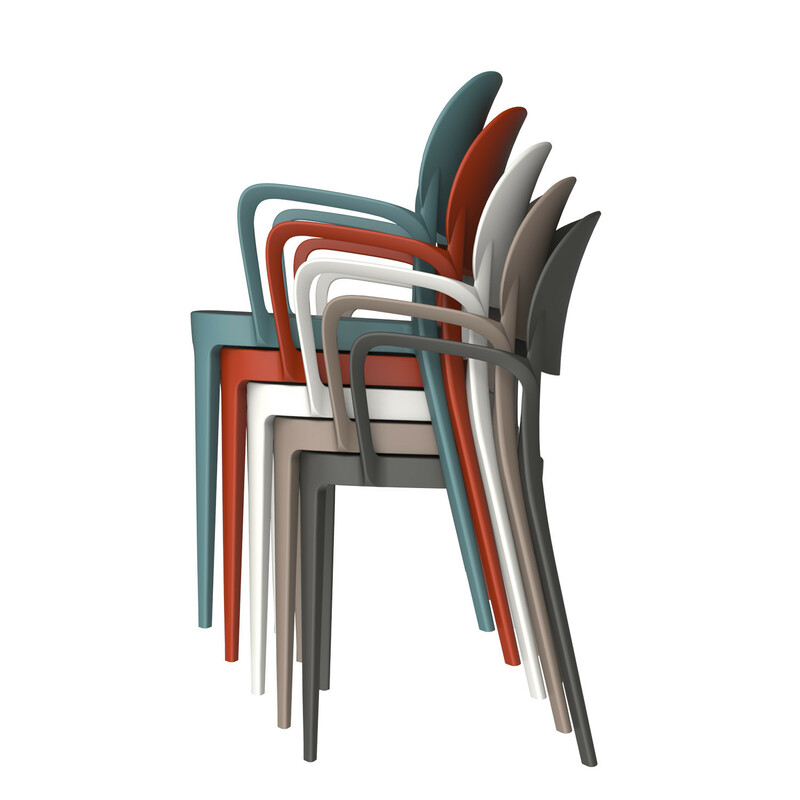 Amy Chair is a great solution to be used within public areas such as restaurants, cafes or bars, or in breakout areas within the office environment. 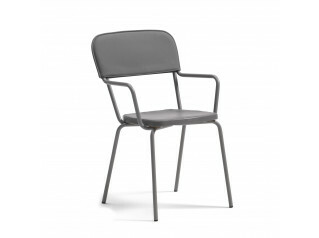 Upon request, for a higher level of comfort, a padded cushion can be added to the Amy Chair. 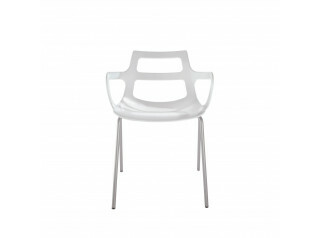 See more products available from Apres Furniture. 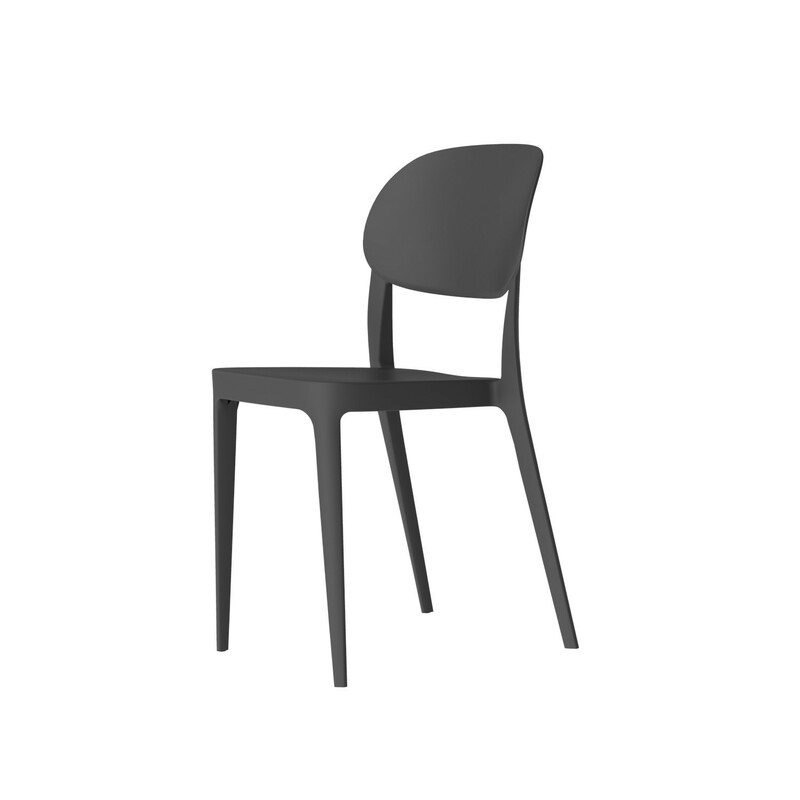 You are requesting a price for the "Amy Chair"
To create a new project and add "Amy Chair" to it please click the button below. 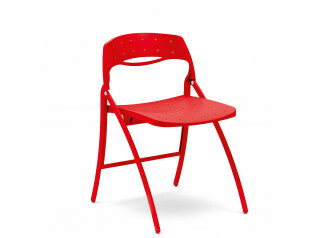 To add "Amy Chair" to an existing project please select below.